The BAU welcomes back Emily Prentiss (Paget Brewster) as they are called upon to investigate the disappearance of three women in "Taboo" on Wednesday, Oct. 12 at 9/8c. Sherilyn Fenn guest stars as Gloria Barker. 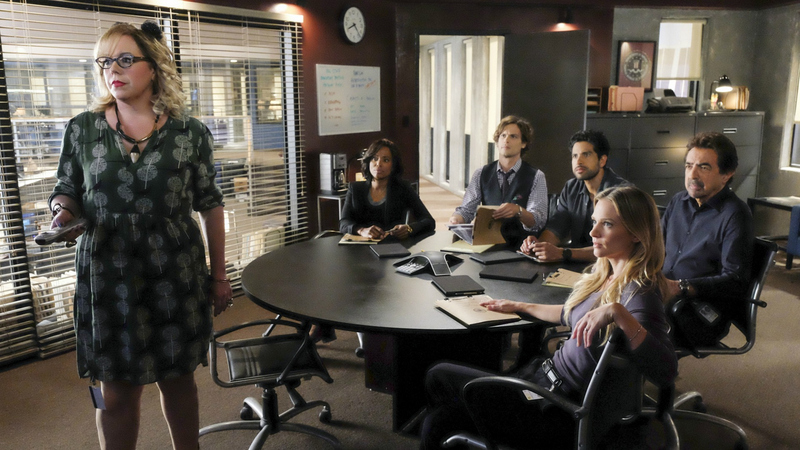 Watch all-new episodes of Criminal Minds on CBS and CBS All Access.